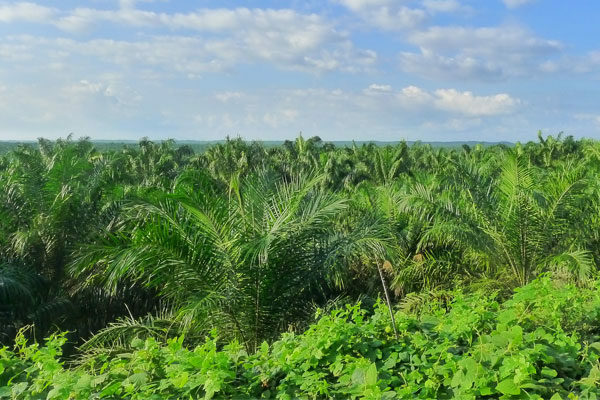 Indonesia boasts the third-largest expanse of tropical forests in the world. Sustainably managing this unique economic and ecological resource is important to both the economic well-being of many Indonesians and a world community increasingly focused on climate change. 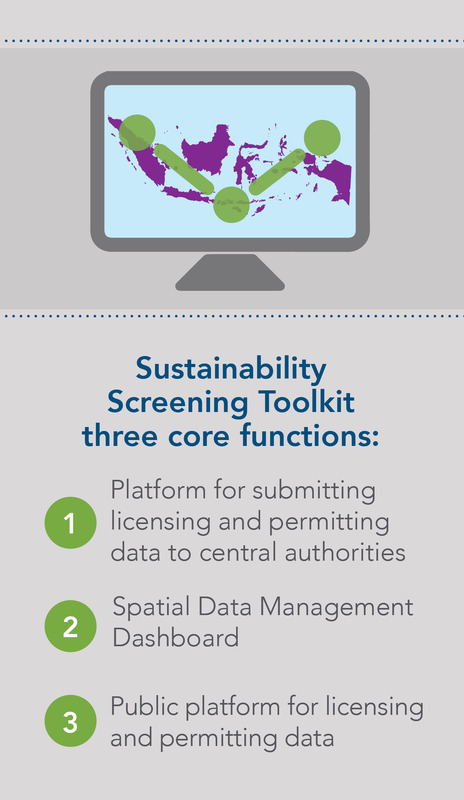 As a partnering organization in this USAID-funded project implemented by Tetra Tech, Winrock’s role is to provide Indonesian government officials and the private sector with mapping, monitoring and other tools that clearly outline the impact of their development and conservation choices.